Last friday I was fortunate enough to see my dear friend and extremely talented photographer Cat Lane. It’s our first collaboration together this year, we can’t wait to do more throughout the year, so keep your eyes pealed. 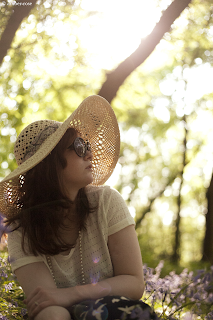 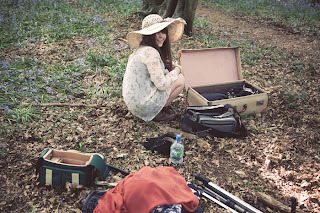 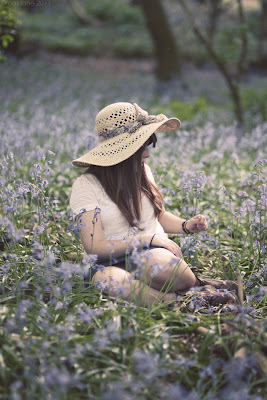 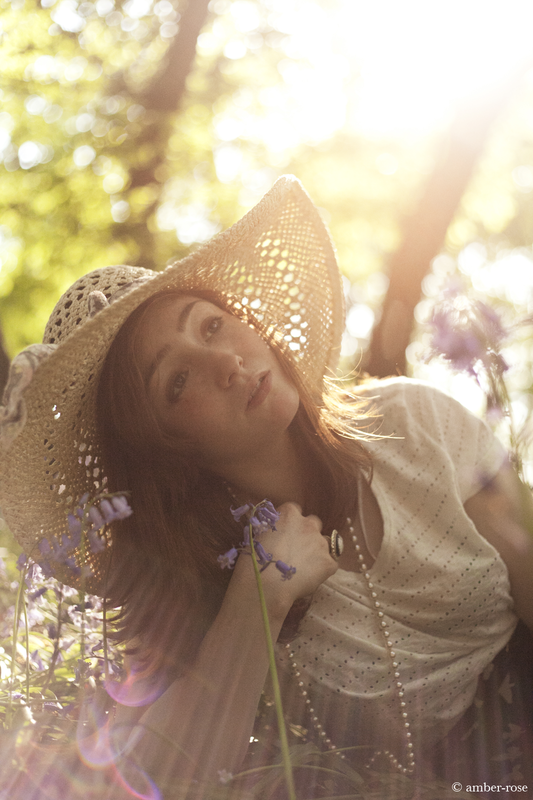 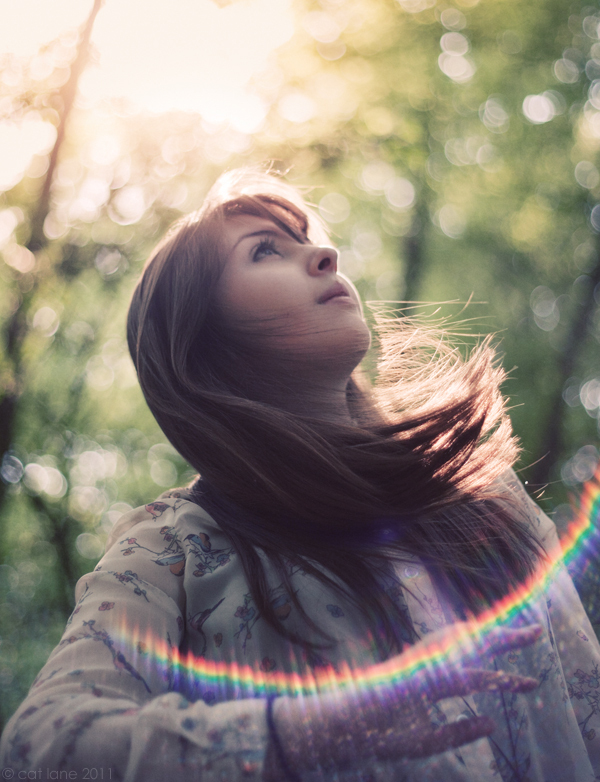 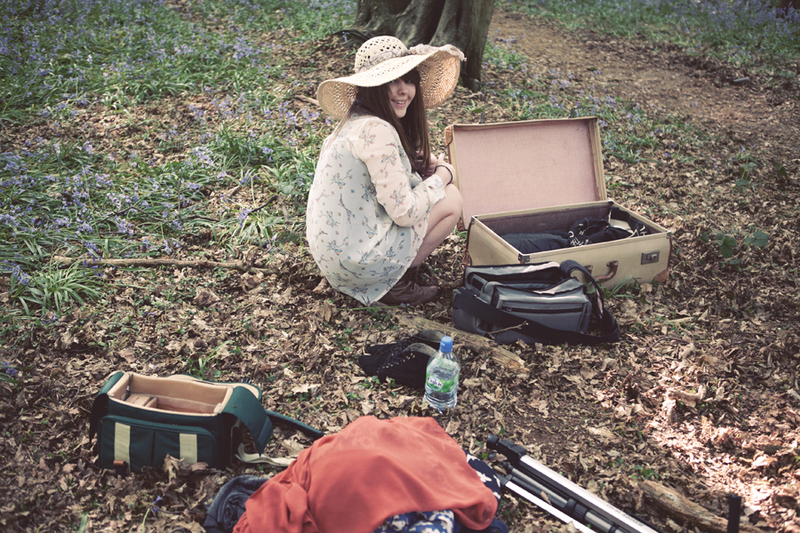 We wandered through a beautiful bluebell woods and took photos while the sun put a smile on our faces. 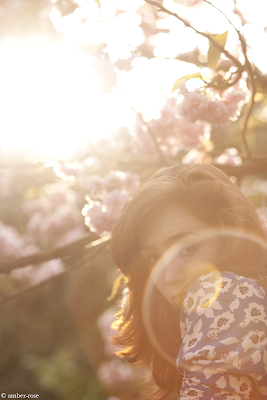 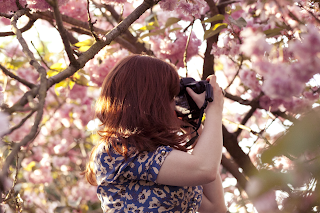 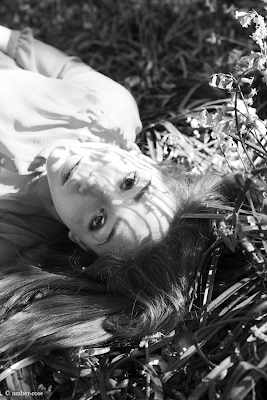 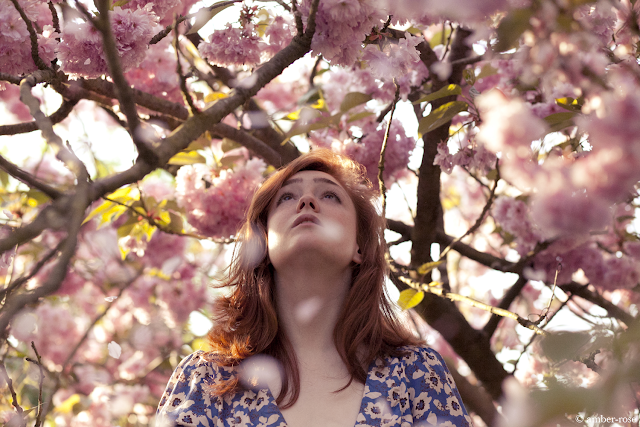 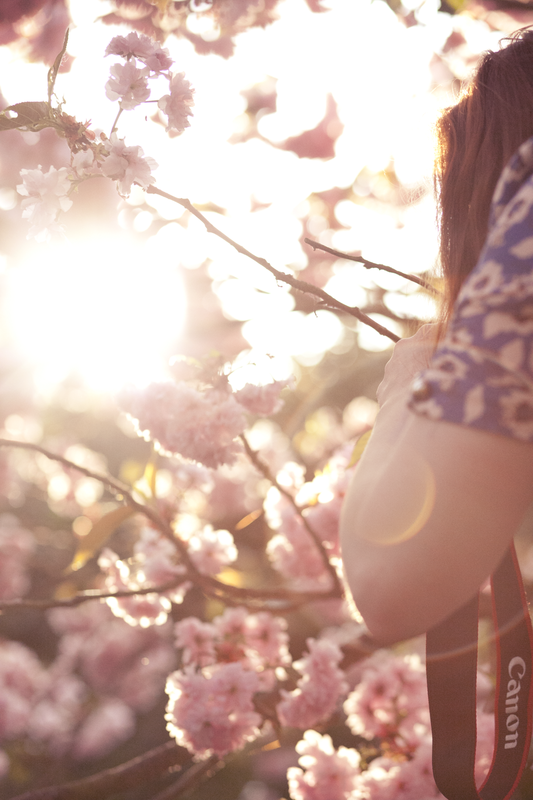 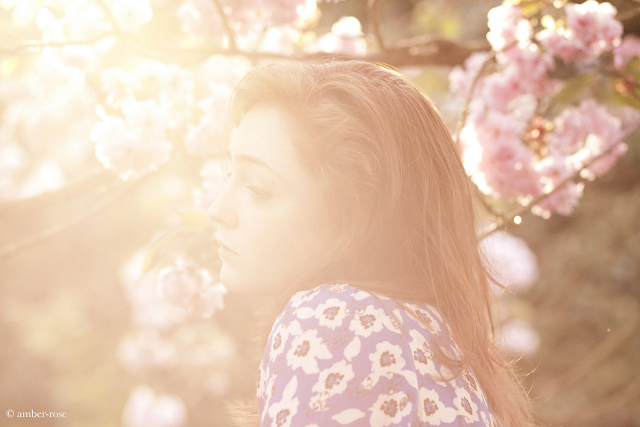 We then shot some photos whilst up ladders in a blossom tree and we both had a very full and inspiring. Below are my shots of Cat from the day. 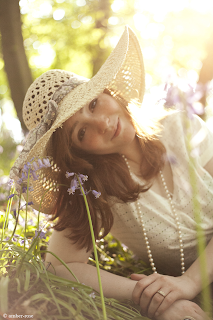 Below are a few of the shots that Cat took of me, thank you so much. If you haven’t already you must look at Cat’s work, www.dismantlerepair.co.uk, take a look at her blog post from the day. 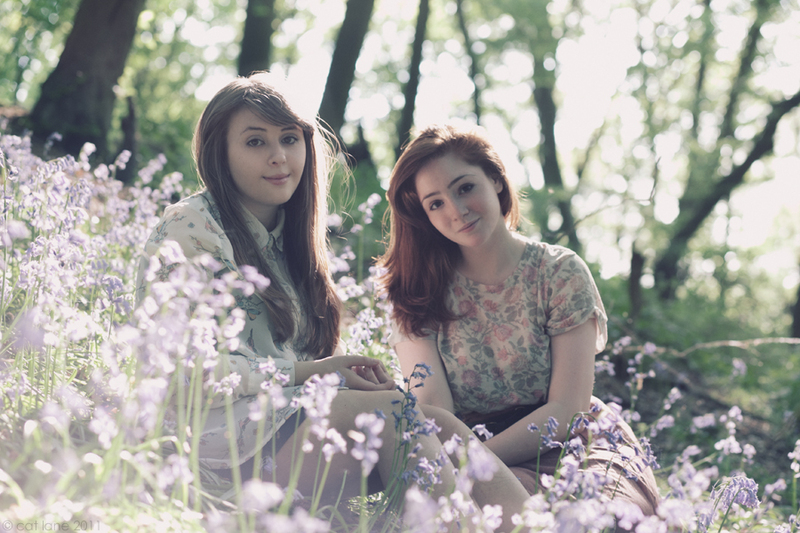 An to end here are our combined behind the scene shots and finally a photo of us together. Thank you for your kind words Lilyfm! 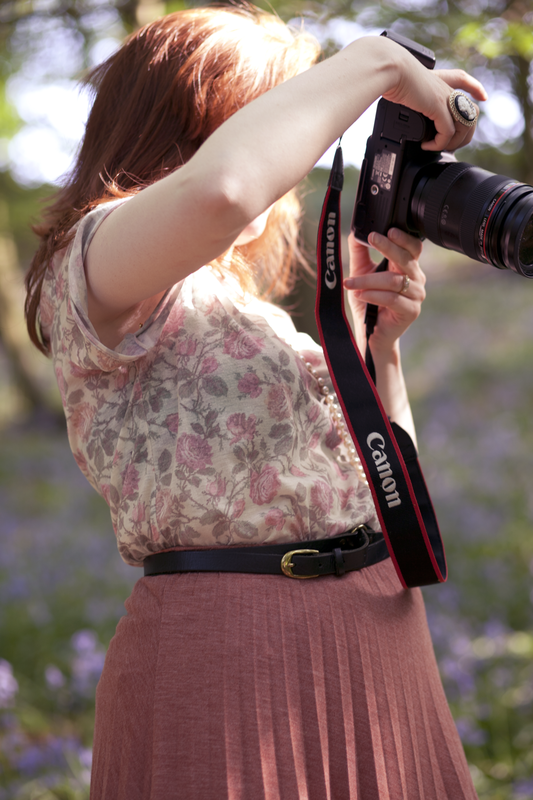 Thank you AK Photography, glad you like the photos.